The Plus Group is the only independent organization in the country committed to delivering superior product, service and education to financial service professionals locally where you work. The Plus Group offers a broad platform of product and service solutions to our National Account Partners. 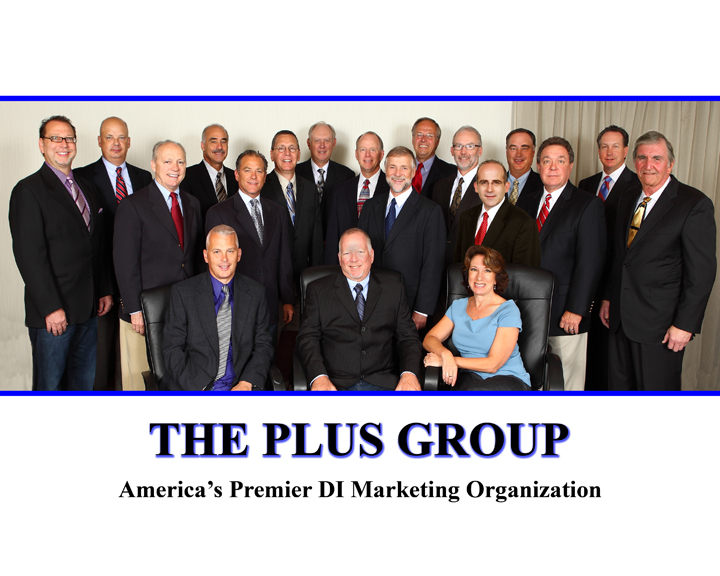 Partners of The Plus Group enjoy the benefits of the only national organization dedicated to assisting independent insurance marketing organizations grow their business. » Visit The Plus Group national website.